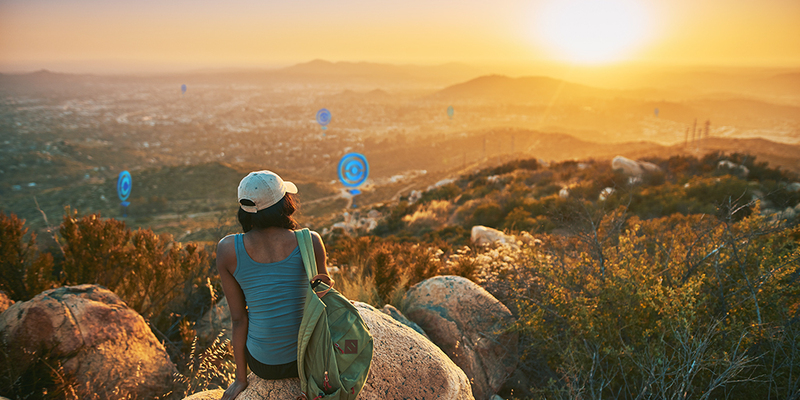 Niantic has started its PokéStop nomination with a beta in Brazil and South Korea. Eligible trainers (lvl 40) must submit photographs and location descriptions for the potential stops, which are then reviewed by "experienced users"(whatever that means) in the Ingress Operation Portal Recon project. Niantic says that the program will expand to other countries in the future, nothing else is known regarding a time frame.